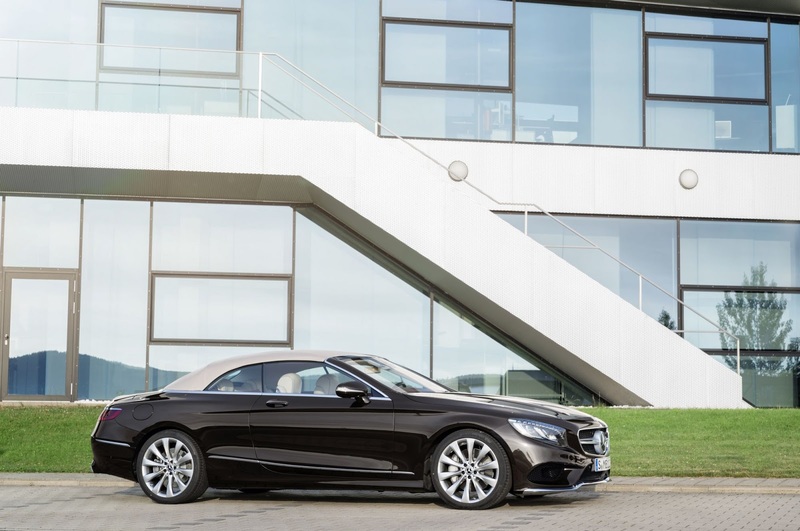 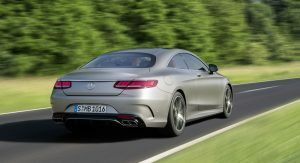 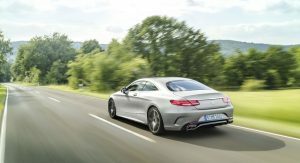 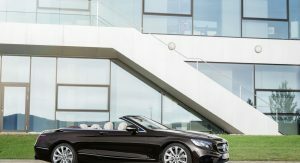 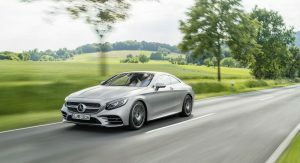 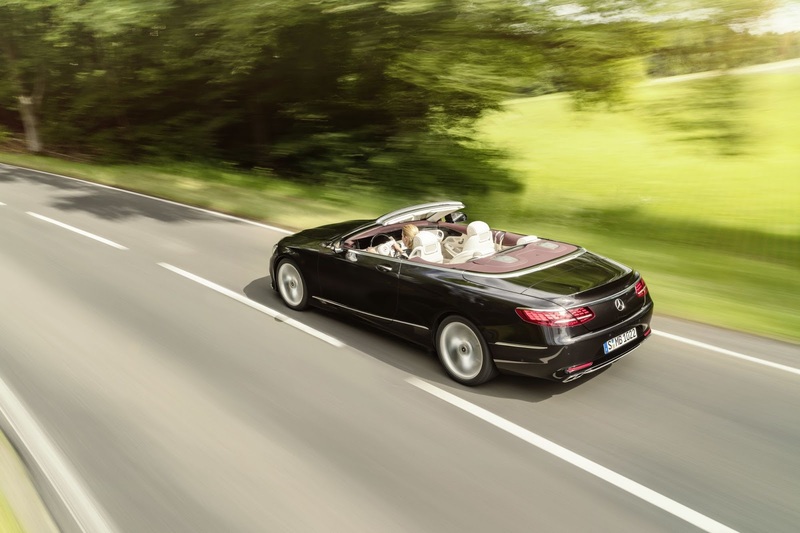 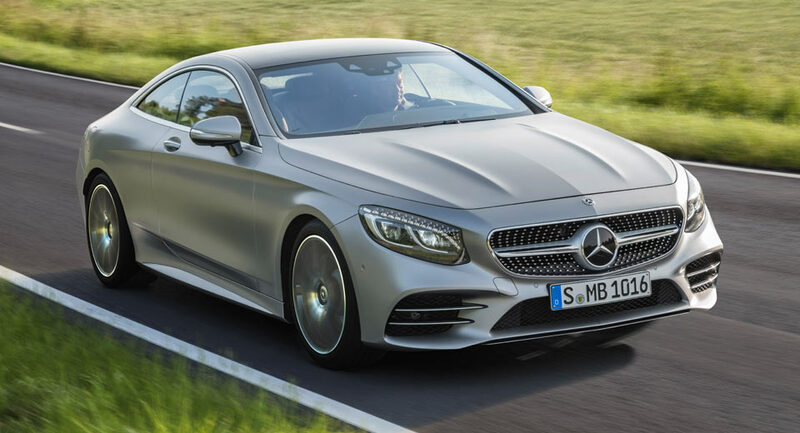 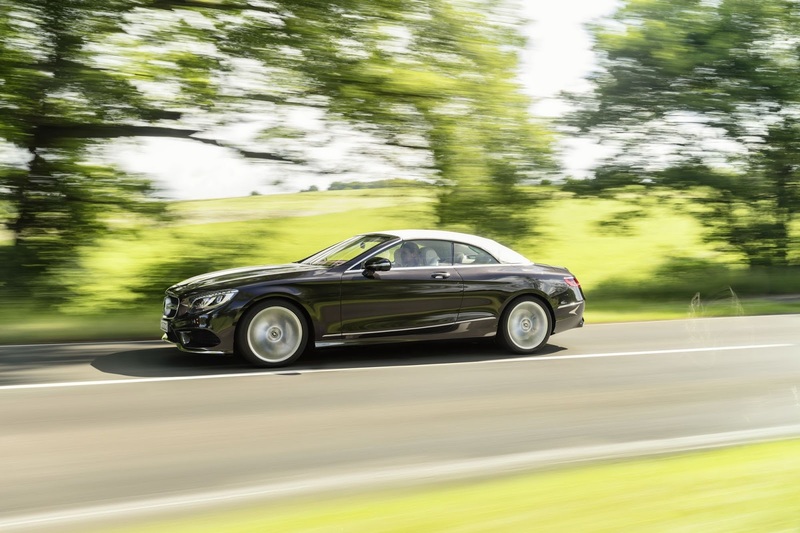 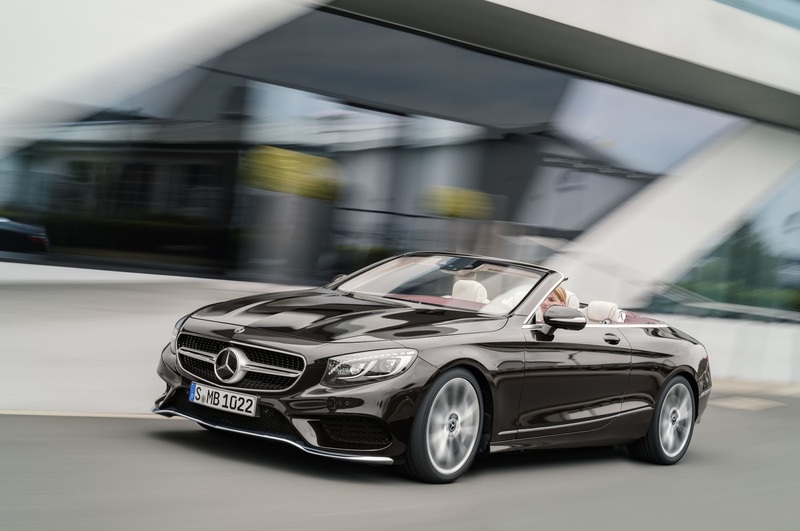 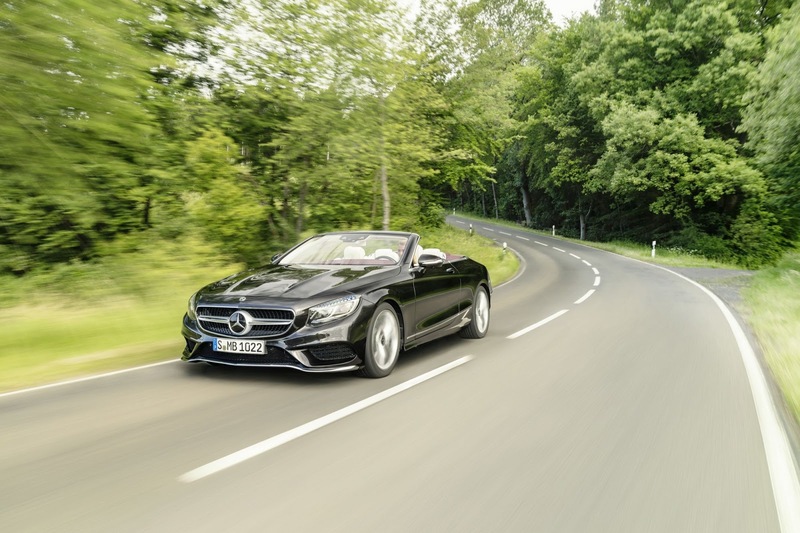 A few months after the Mercedes-Benz S-Class sedan was facelifted, both the coupe and cabriolet models have received the same tweaks for the 2018 model year. 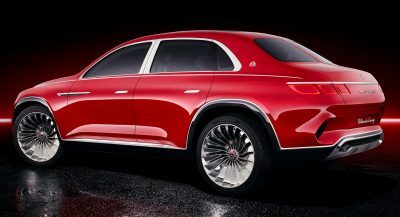 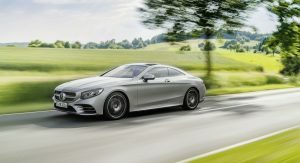 Set to premiere at the Frankfurt Motor Show later this month, the updated range consists of just one non-AMG variant in the U.S. and a second exclusively on offer throughout Europe. 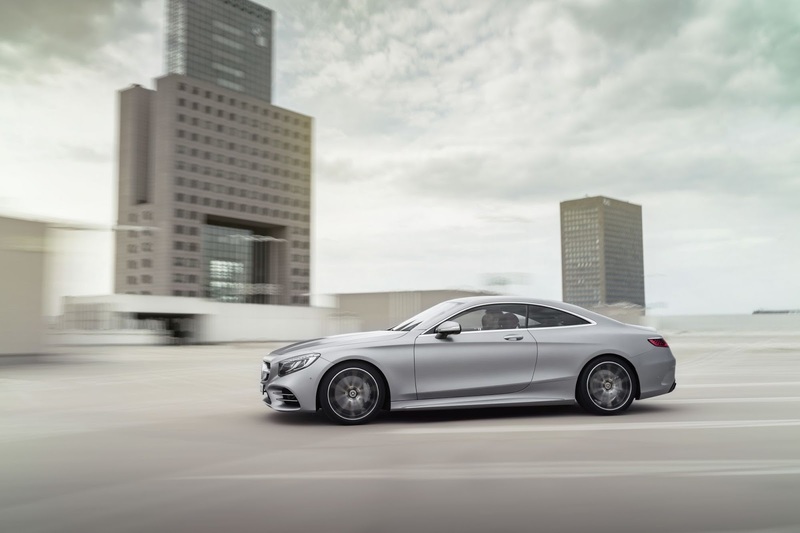 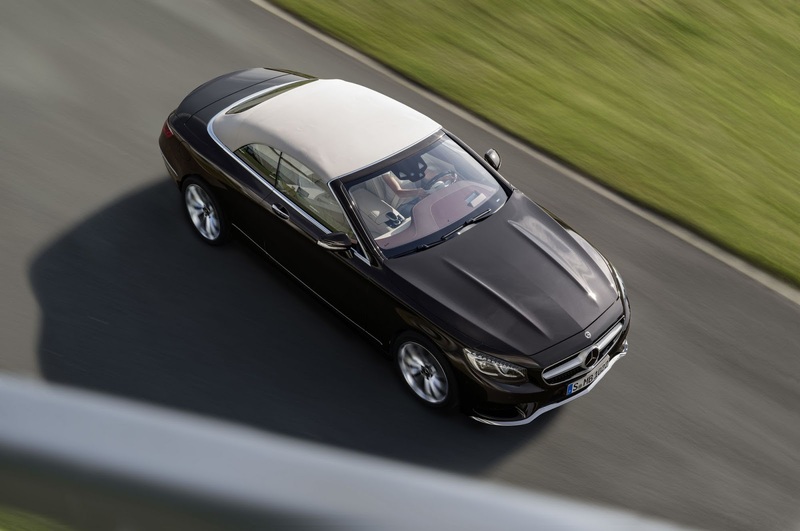 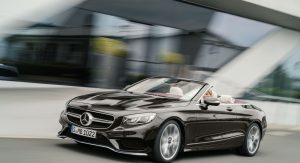 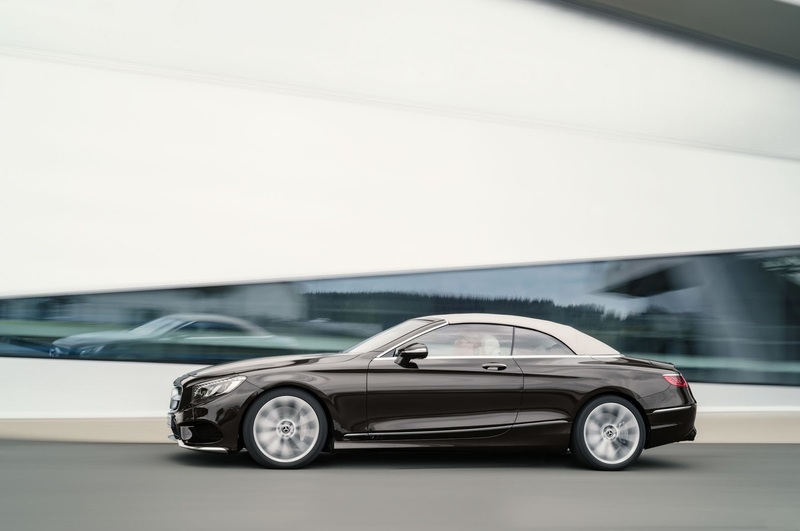 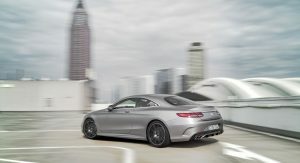 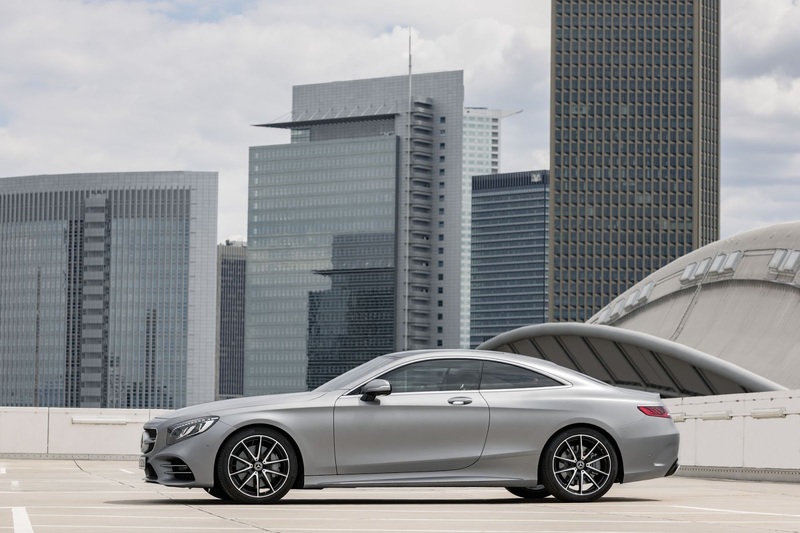 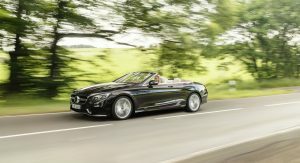 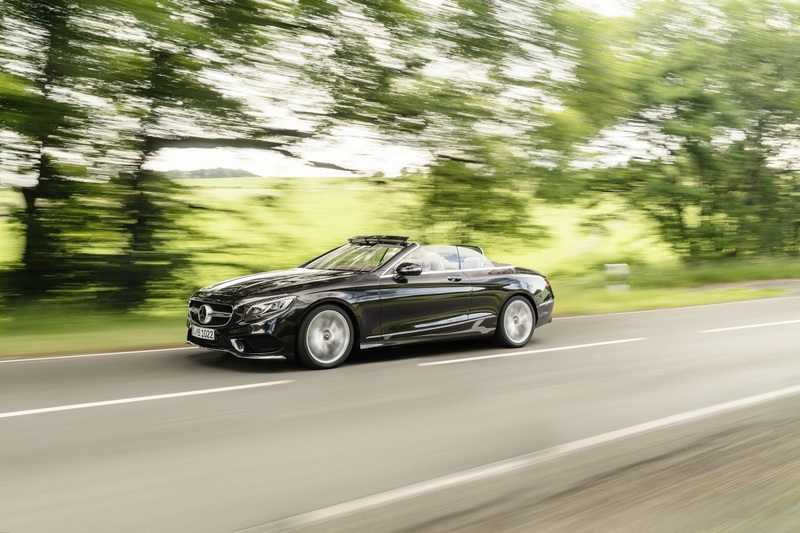 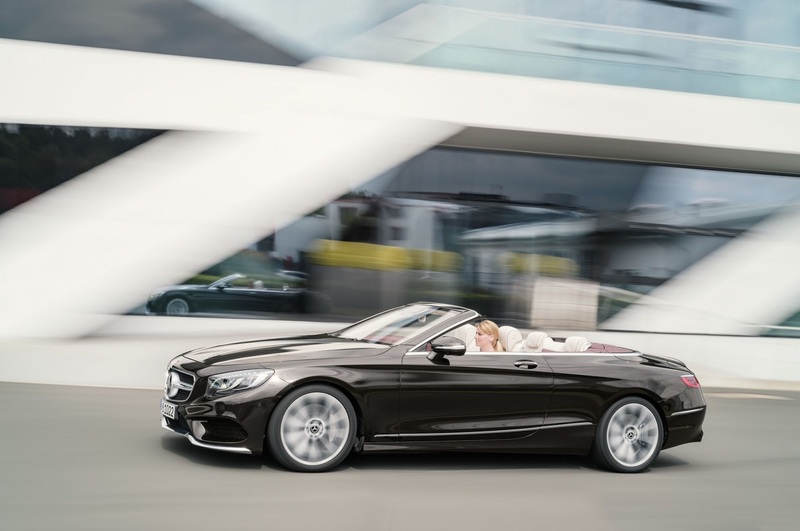 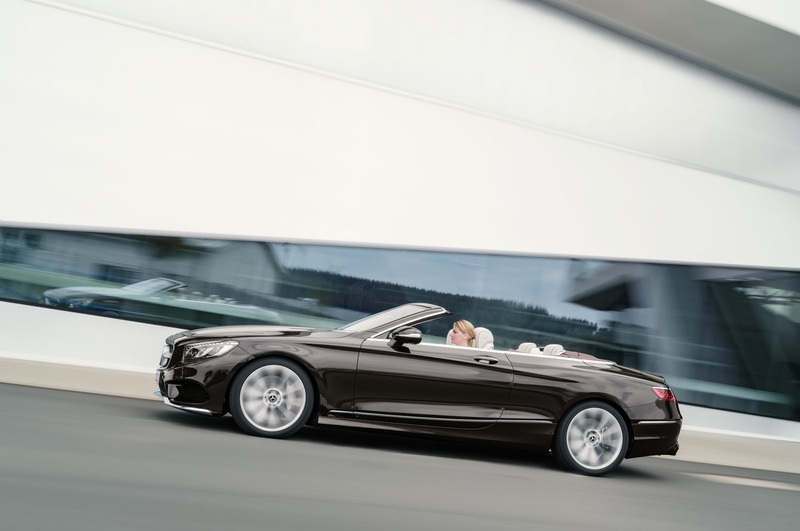 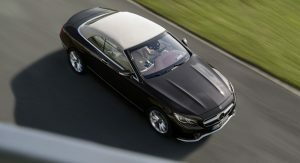 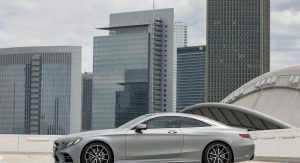 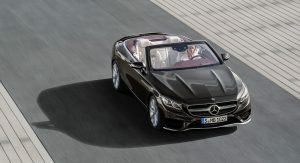 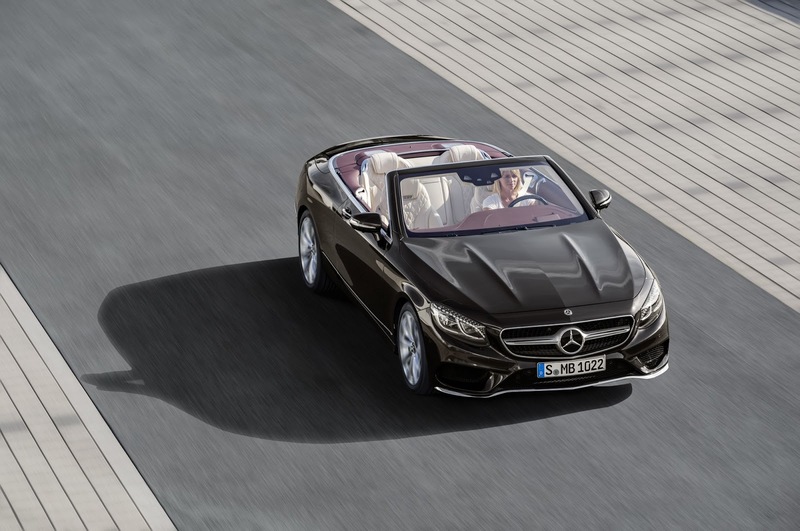 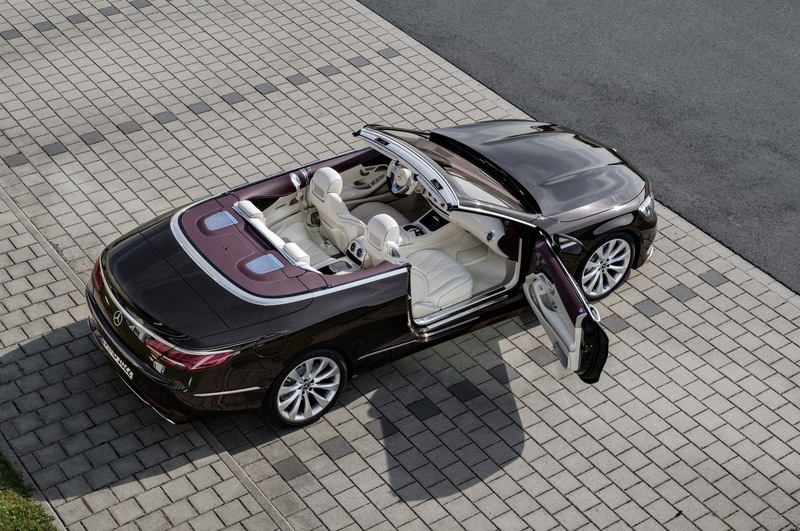 That U.S. model are the S560 Coupe and Cabriolets, offered in both all-wheel drive and rear-wheel drive configurations. 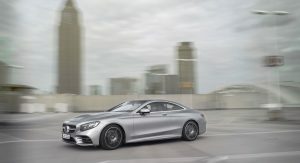 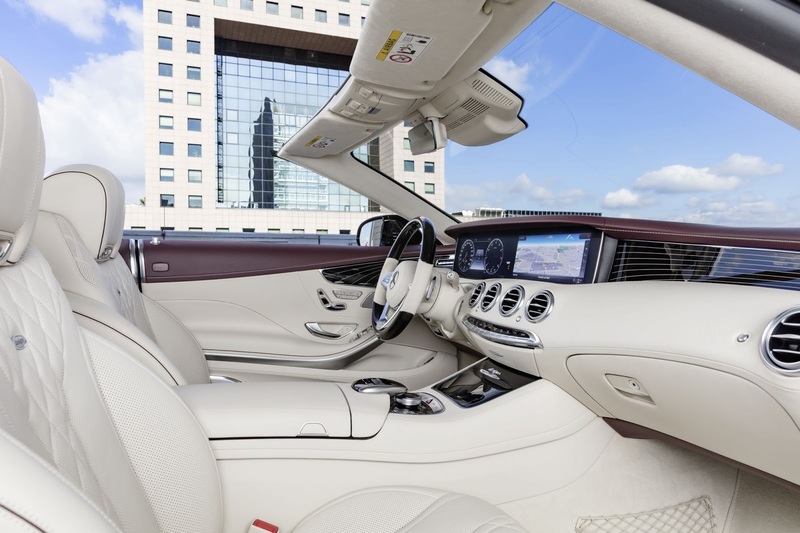 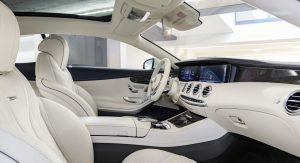 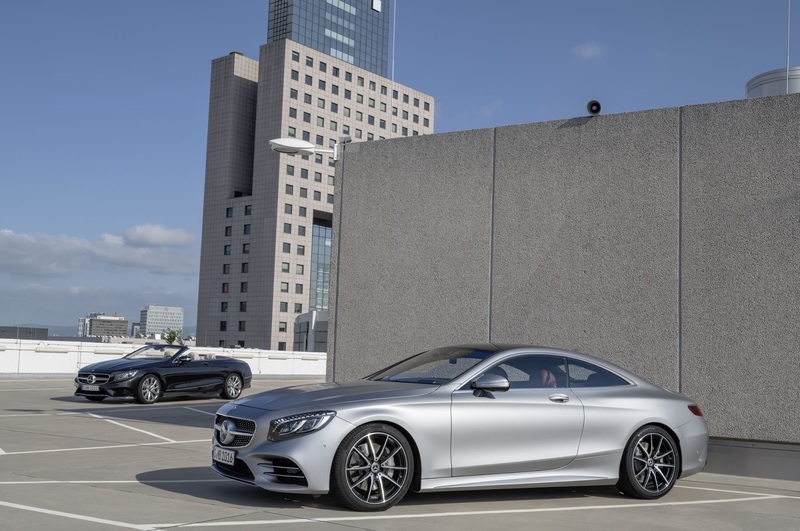 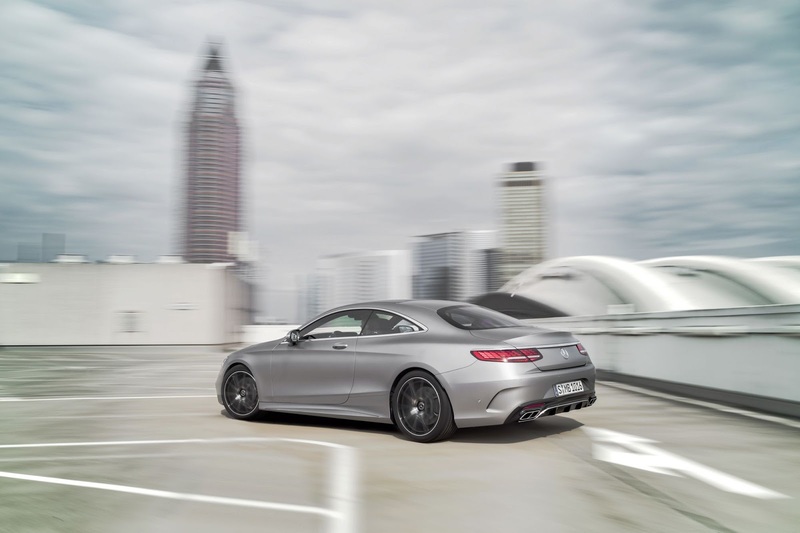 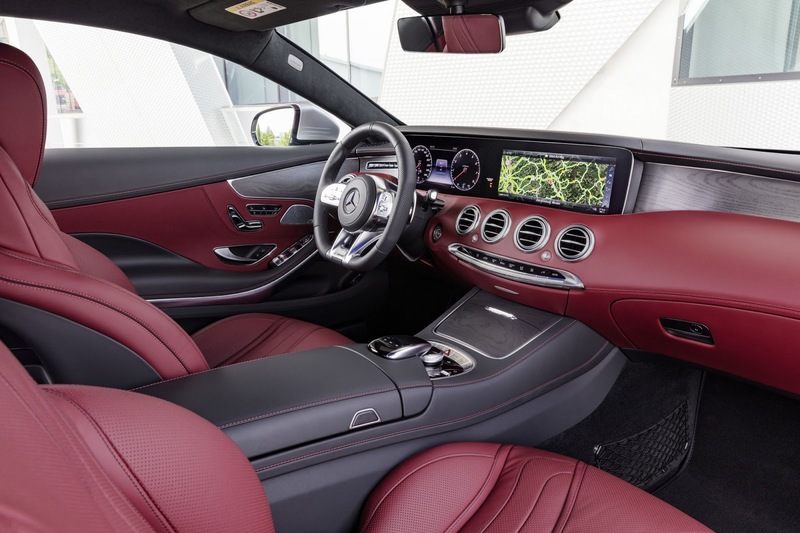 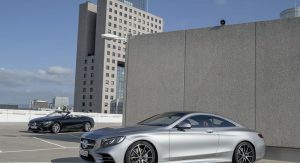 They receive power from a 4.0-liter twin-turbo V8 delivering 463 hp and 516 lb-ft of torque, enough to accelerate the S560 4Matic Coupe to 60 mph (96 km/h) in 4.5 seconds and the rear-wheel drive S560 Cabriolet in the same 4.5 seconds. 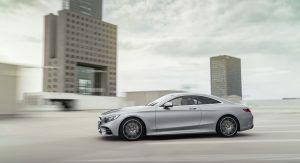 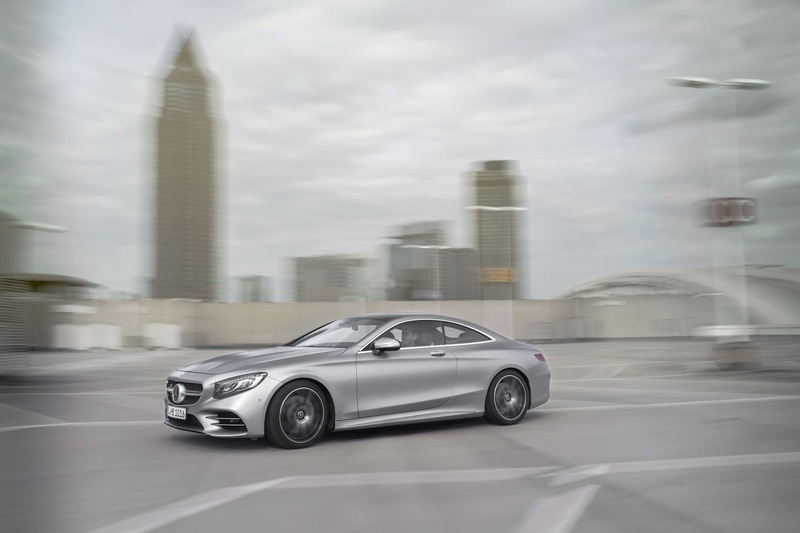 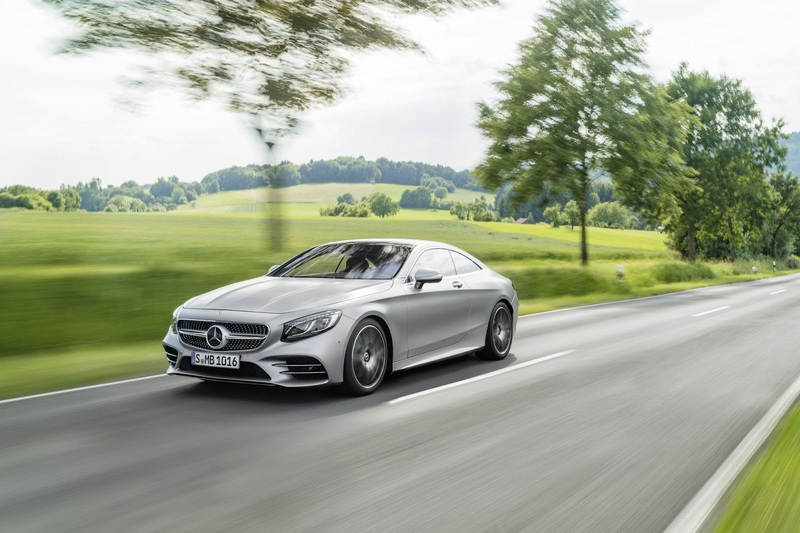 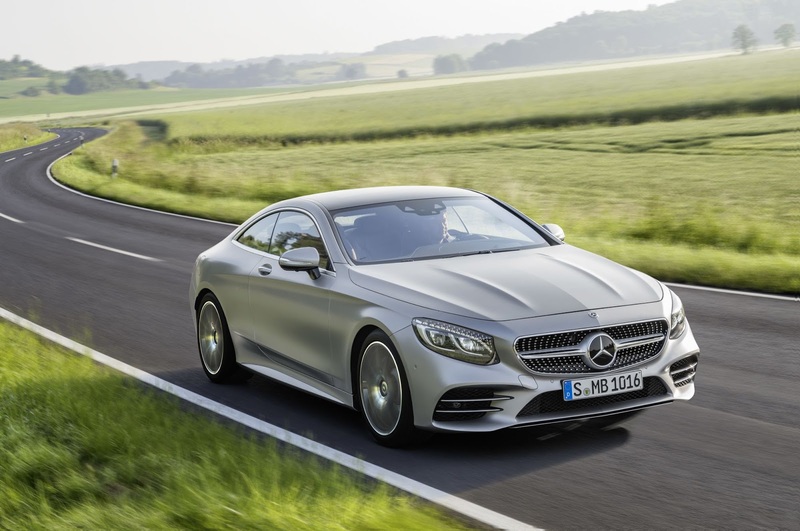 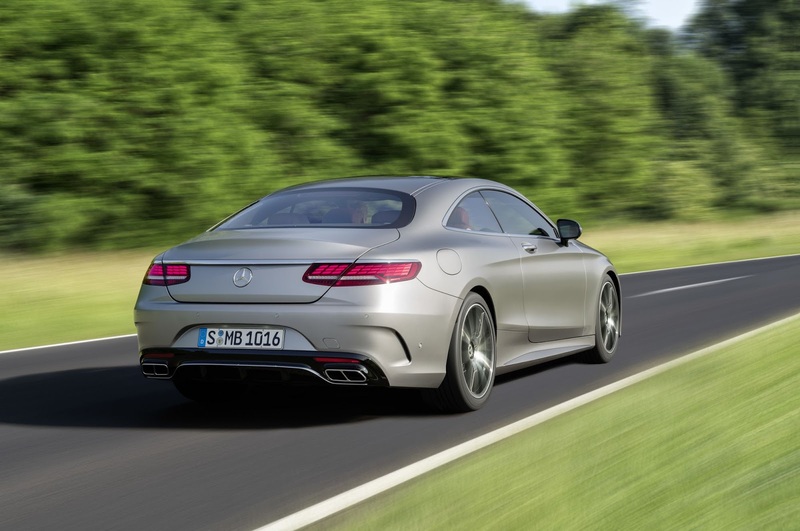 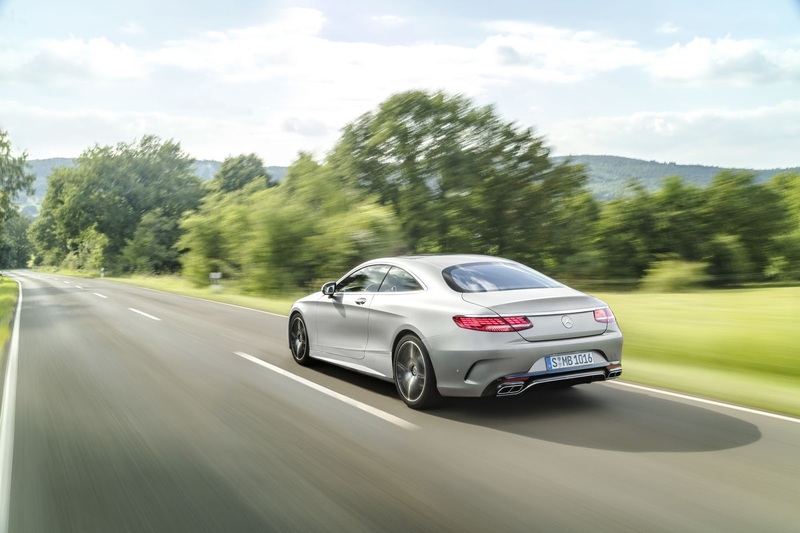 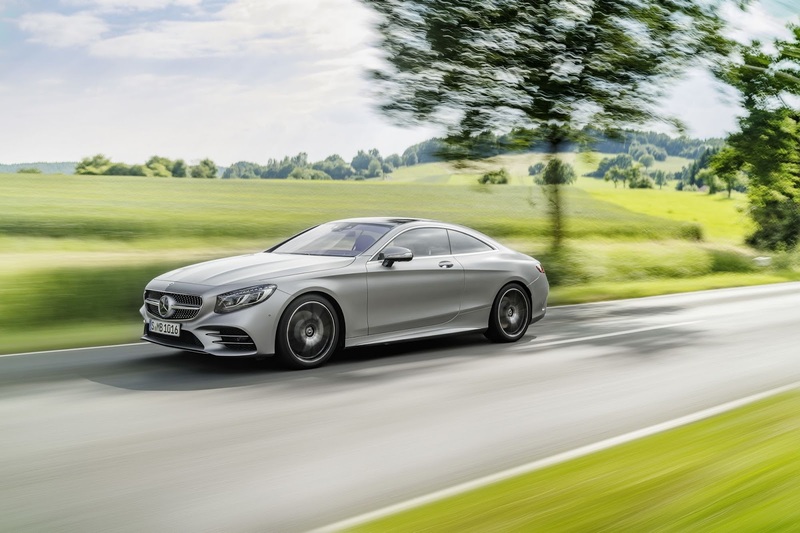 Alongside this model, European customers can also opt for the S450 4Matic for the S-Class Coupe. 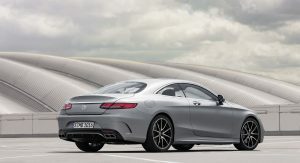 It is powered by a V6 petrol engine with 367 hp and 500 Nm of torque and accelerates to 62 mph (100 km/h) in a respectable 5.5 seconds. 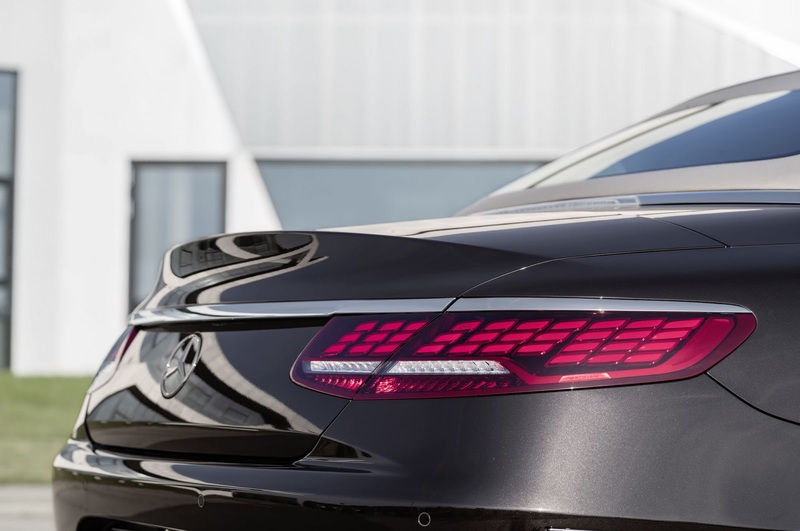 Visually, the entire facelifted S-Class Coupe and Cabriolet range include OLED taillights as standard. 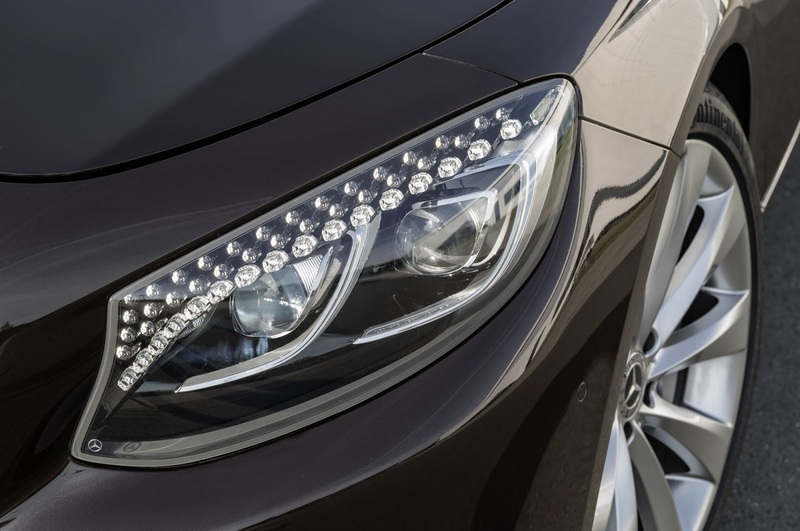 Additionally, some minor modifications have been made to the headlight design as well as the front and rear bumpers. 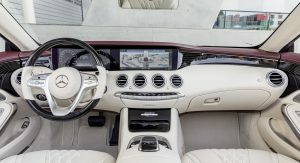 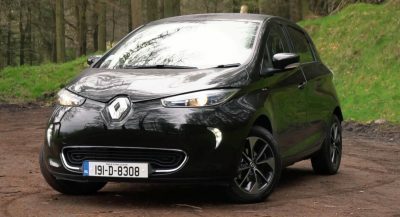 Inside, the two familiar 12.3-inch screens are maintained from the outgoing model but the brand’s latest-generation COMAND Navigation system has been added. 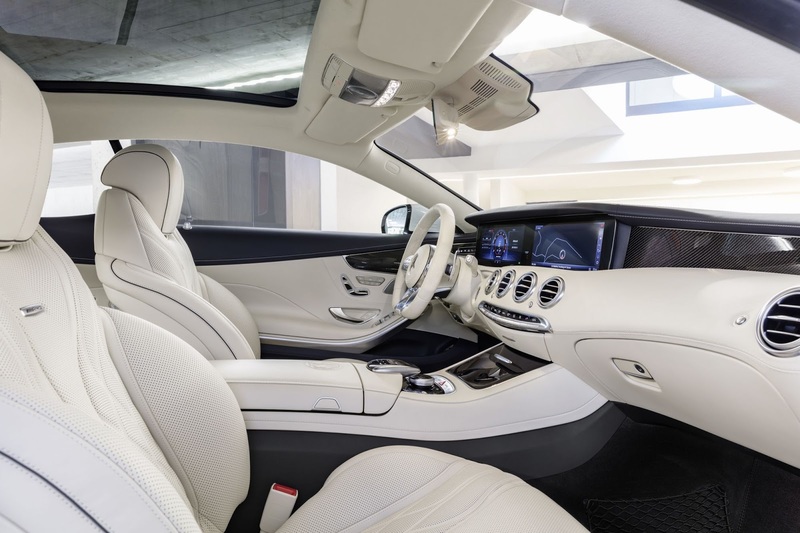 Another interesting addition is the Energizing Comfort function which tailors the climate control, ambient lightning, massage and fragrance functions to suit the mood or needs of customers. 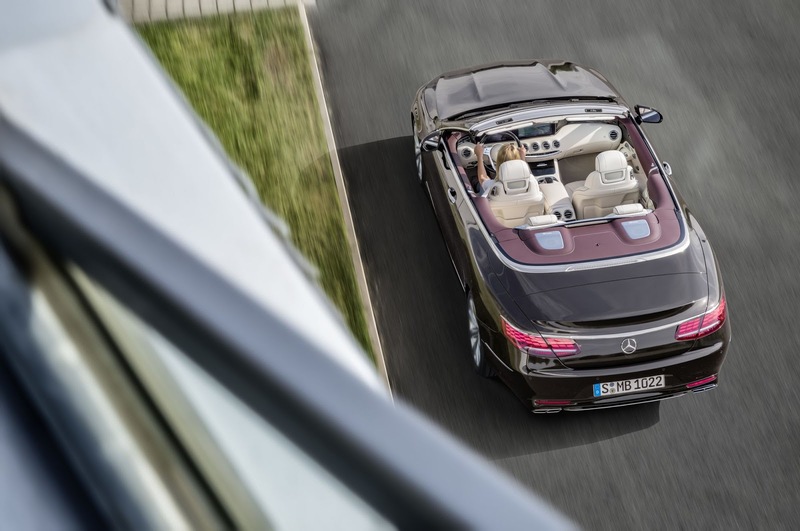 On a technology front, improved Active Distance Assist Distronic and Active Steering Assist systems are standard. 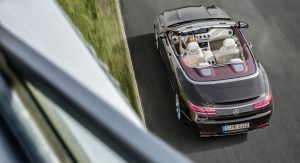 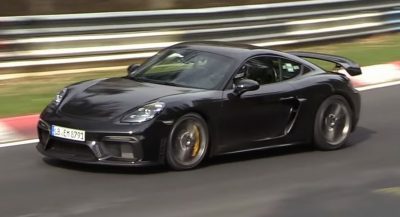 Improvements have also been made to the optional Magic Body Control suspension system to ensure the car remains as flat as possible through corners. 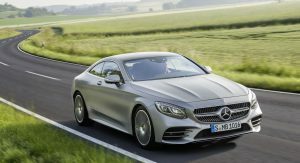 U.S. sales of the facelifted 2018 Mercedes-Benz S-Class Coupe and Cabriolet will start in mid-2018. 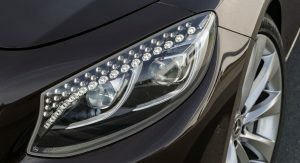 Wish the headlights can get a minor change but nonetheless. 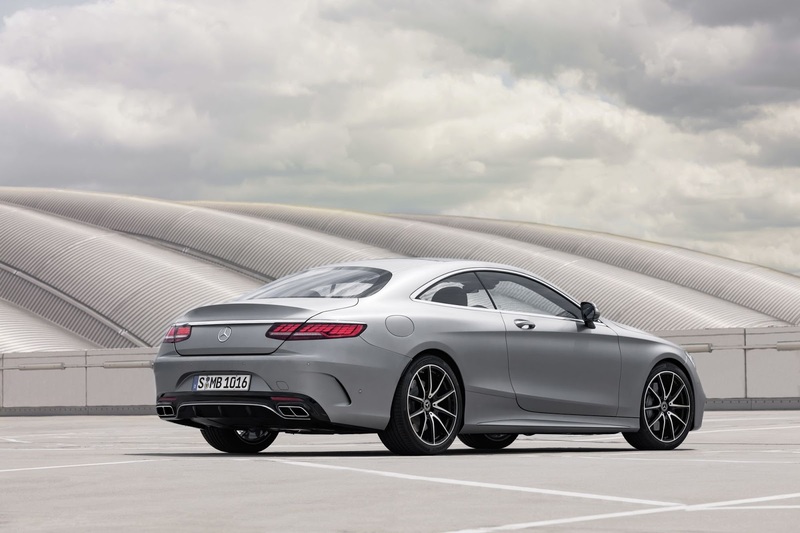 still gorgeous! 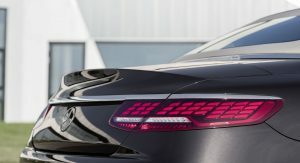 THE AIR INTAKES GET MORE AND MORE OBNOXIOUS WITH EVERY MB UPDATE.